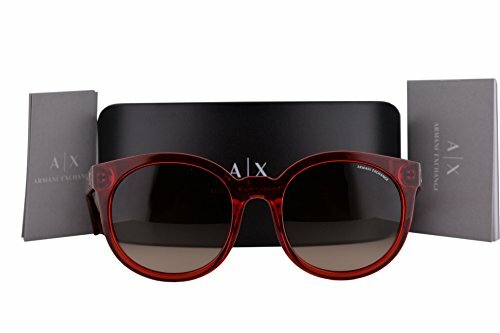 The Armani Exchange AX4057SF Sunglasses by Armani Exchange has many wonderful features. A full plastic frame that may contain some metal for structual integrity. Full Rim glasses cover the lens on all sides.